Awards Blend: Where Are this Year's Best Actor Contenders? In a recent interview with the BBC, while promoting the UK release of his crime saga Black Mass, Johnny Depp told the media that he hopes he doesn’t win an Oscar anytime soon. Depp stated that the idea of delivering an awards speech doesn’t interest him. Nor does he like to think of himself as being in "competition" with any other actors. With all due respect to Mr. Depp, he might not have much of a choice this year. His menacing performance as Boston enforcer James "Whitey" Bulger has him in the annual Oscar conversation, hovering near the top of a field that has yet to really produce powerful candidates. What a difference a year makes. Last season, at this early stage of the game, we had so many potential Best Actor candidates, we easily could have fielded two categories of worthy nominees. What it mean, at the end of the First Phase, was that several talented performances were left on the outside looking in, left without a nomination. Skip to this year, and we’re still looking for the strongest five to stand up and be counted. There are two frontrunners in my mind: one based on the fact that some have seen the film (Michael Fassbender in Steve Jobs; and one who many are starting to argue is "due" for a career that so far has gone unrecognized (Leonardo DiCaprio in The Revenant). After that, we have hopefuls who are just starting their campaigns. Matt Damon holds the screen for the duration of The Martian, providing enough sugar to help all that science go down. 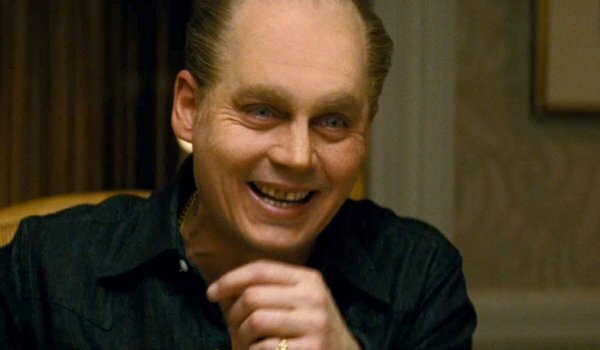 Depp, as mentioned, is a force to be reckoned with in Black Mass. 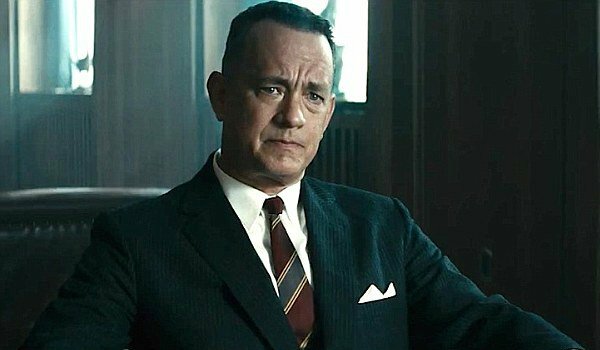 On Friday, audiences will experience a throwback performance by Tom Hanks that has a nostalgic, Old Hollywood aura to it. Speaking of Old Hollywood, the Academy may warm to Bryan Cranston’s blacklist-drama Trumbo when it starts to open. But without a clear-cut favorite – or a powerful field – Johnny Depp might want to hire a speech writer, at the very least, and recite a few practice verses in the mirror. Just to be safe. Several familiar faces are making a play for Best Director nods this season. Steven Spielberg has a real chance at Oscar recognition for his Cold War-era political thriller Bridge of Spies, a movie that will remind veteran Academy members of the films they grew up on, the ones starring Jimmy Stewart or Gregory Peck. 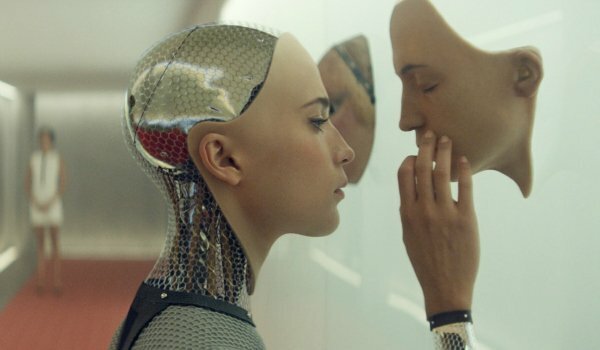 In addition to Spielberg, previous winners such as Ridley Scott, Alejandro Inarritu, Danny Boyle and Quentin Tarantino are bringing headline-grabbing features to theaters in the final quarter of 2015. Who’ll prevail when the nominations are revealed? Last season, Best Actor was a ridiculously competitive category, with just as many worthy candidates left on the outside of the category looking in as there was five eventual nominees. This year looks equally impressive, though there are a number of films yet to drop. Is this the year that Leonardo DiCaprio finally wins? Or could Matt Damon’s The Martian performance prove to be the spoiler? 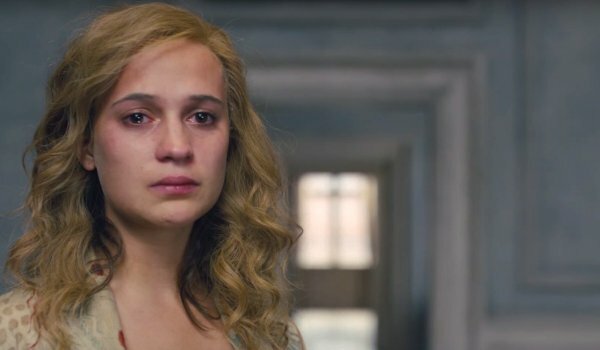 There have been a few interesting developments in the Best Actress race, which we’ll continue to track. Cate Blanchett may end up competing against herself (we call that "Pulling a Soderbergh") if her performances in Carol and Truth continue to get recognition. 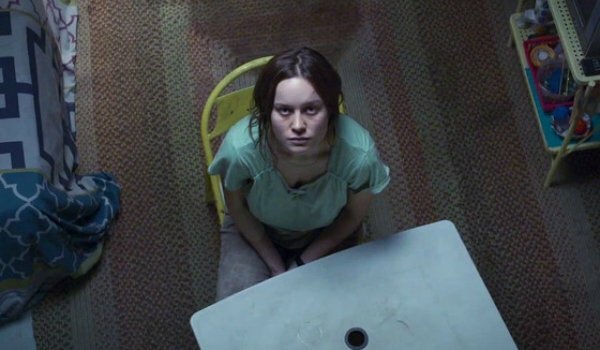 And buzz has reached a deafening level for Brie Larson in Room, allowing me to move her into the Frontrunner category. (We gave the movie a perfect 5-star grade.) As for the rest of the category? Take a look. 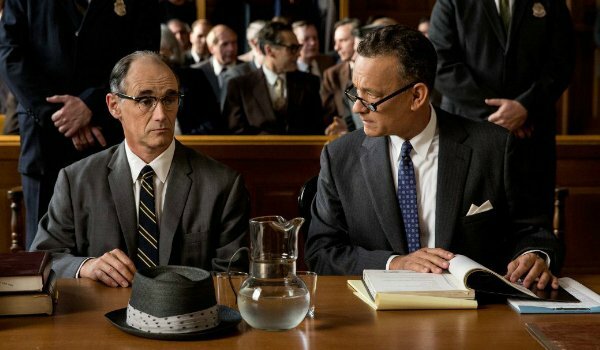 Steven Spielberg’s Bridge of Spies goes wide this week following its premiere at the NYFF, and early buzz continues to swarm around character actor Mark Rylance, whose portrayal of a captured Soviet steals scenes throughout Spielberg’s sturdy Cold War drama. Expect to hear his name often as this category continues to develop.